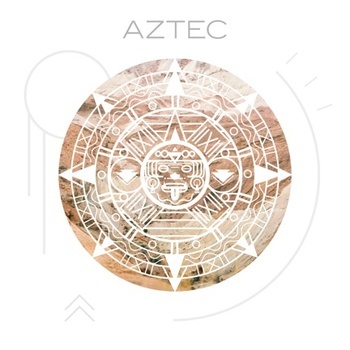 We don’t post too many remixes here – not a huge fan – but Jasper Erkins, aka ALTREGO, did a solid job of mixing the electro pop/funk that Disclosure has come to trademark. 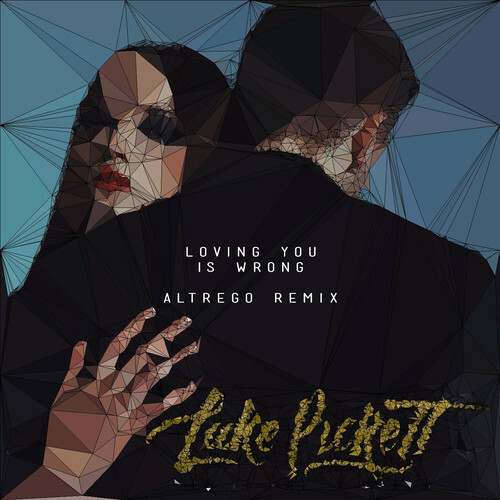 ‘Loving You Is Wrong’ is the second single to be taken from the forthcoming debut album by Luke Pickett. Here’s a brand new video from Sydney producer/writer/musician Billy Fox, for his single ‘Mystery.’ ‘Mystery’ will be released along with Fox’s debut seven-track mini-album which is due out soon. 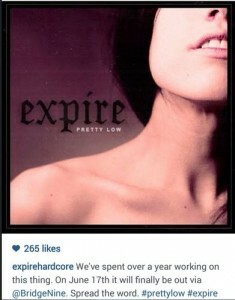 The single was released a few weeks back and has seen Fox’s name steadily rise in the blogosphere. 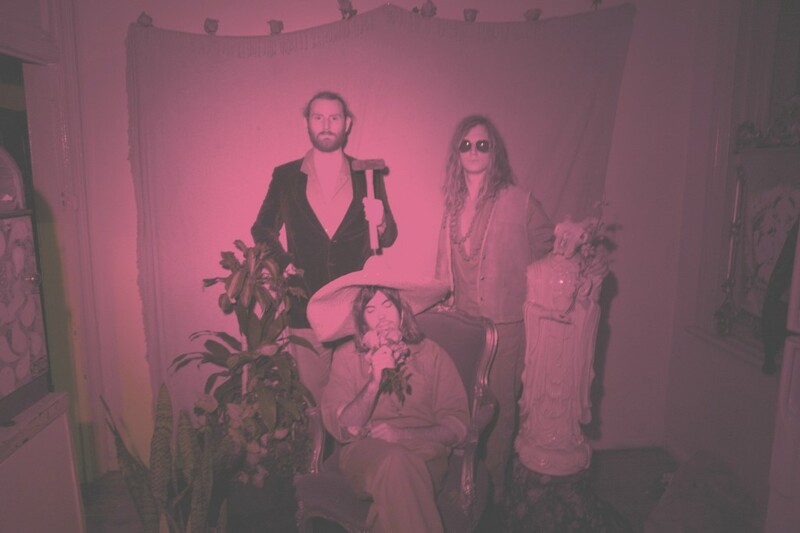 Billy Fox presents ‘Mystery’ in a glowing and emotional art form leaving listeners wanting for more. 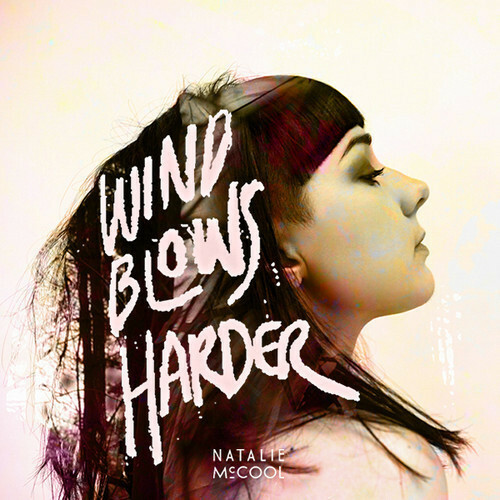 Winner of Female Artist of the Year 2013 (Liverpool Music Awards), Natalie McCool is a singular voice surrounded by a constellation of guitar; shifting from delicate fingerstyle beginnings to chorus drenched Johnny Marr-esque riffing.